Hydraulex is a family of Attica Hydraulic Exchange, Flint Hydrostatics, Hydraulic Repair and Design and Metaris Hydraulics. With our combined expertise, capabilities, and inventories - we have the largest offering in the industry of remanufactured, aftermarket, and OEM hydraulic components and parts. We provide hydraulic components & repair services for industrial applications like paper mills, saw mills, steel mills, recycling plants, oil & gas applications and mobile applications, including construction, utility, mining, agricultural and marine equipment. 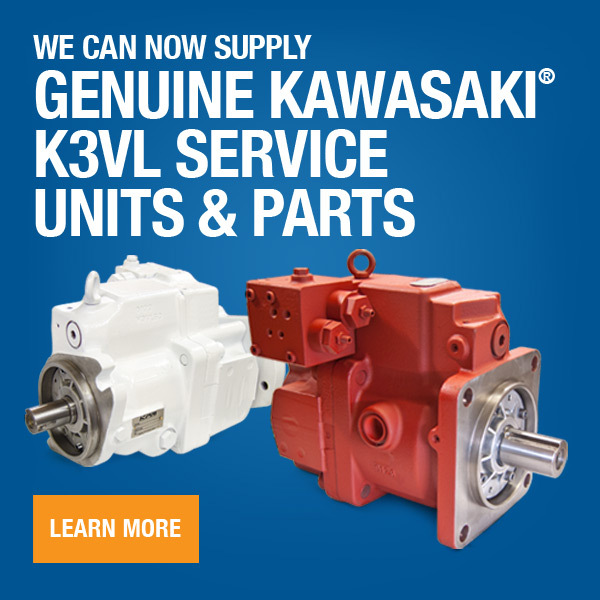 This includes hydraulic pumps, motors, valves, servo/prop valves, PTOs, cylinders & parts. From supplying new components, to repairs, to remanufacturing, our one-stop shop motto has become a truly accurate description that reflects our passion and mission for the hydraulics industry and our customers. We like to email our friends to stay in touch. Sign up below for our email newsletter and be the first to know about new products, sales and promos going on. No thanks. Close the form. Have a question or want to request a quote? Please don't hesitate to contact us if you have a question, want to request a quote, or looking for pricing and availability. We're here to help. © 2005 Hydraulic Repair & Design, Corp. All rights reserved.